The main trade group for French hotels has sued the home-sharing giant Airbnb, accusing it of unfair competition by "knowingly violating" rules imposed as part of a crackdown in one of the US giant's biggest markets. 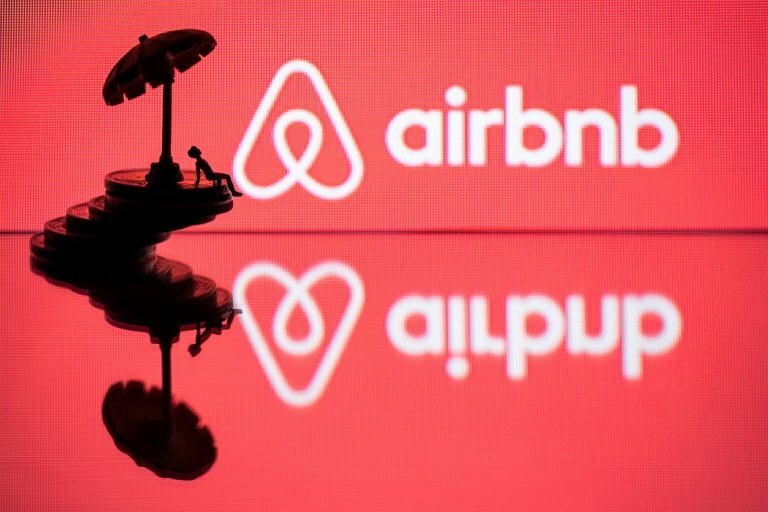 In the lawsuit seen by AFP on Tuesday, the UMIH hotel industry body accuses Airbnb of keeping listings online even when they lack the required registration numbers, a rule recently introduced in Paris and other French cities to crack down on people who rent out their property as a full-time business. Airbnb knows that some owners rent their rooms or apartments for more than the 120-day yearly limit, or that renters are illegally using the site, the lawsuit also claims. An initial court hearing has been set for February 14, 2019. "Assuming that one percent of the listings offered by Airbnb are illicit, the total loss for the (hotel) industry would reach tens of millions of euros each year," the UMIH said. The French hotel association is seeking a symbolic 143 euros ($163) in damages, in line with the nightly rate charged by one illegal Paris renter who was found guilty by a court earlier this year. The UMIH also wants 50,000 euros ($57,000) to cover its legal fees.